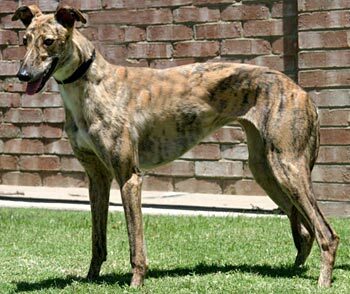 Penny Lane is a beautiful brindle female thought to be about 3 years old. 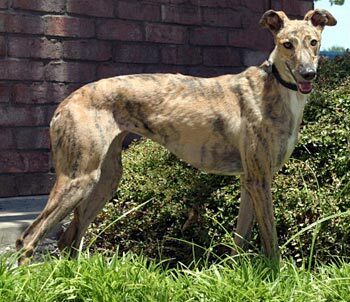 She was found as a stray and picked up by the City of Everman. Although Penny Lane is tattooed, her tattoos are completely illegible in both ears. 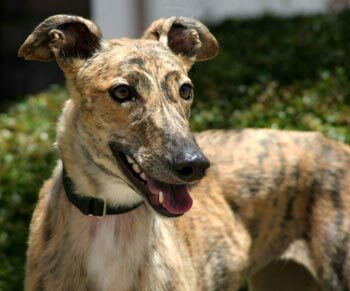 She is a fun-loving girl who will be an excellent addition to any deserving home. It is not known at this time if Penny Lane is small animal or cat tolerant.